If you think socks are just a boring Fathers Day idea, think again! There’s nothing many dads like more than a pair of perfectly made socks. Seriously. A great pair of socks shouldn't just be for Father’s Day or Christmas Day either, because if you ask most dads, there is actually never a bad time to get hold of more of these little beauties. But getting a good pair is often easier said than done. 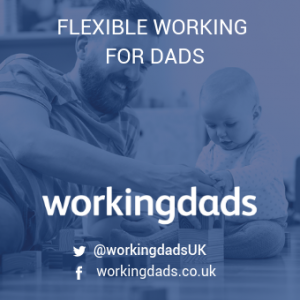 So we spoke to dads across the DaddiLife community for their recommendations around their favourites, why they work so well, and what kind of socks to get when. Why Do Dads Love Socks? What Makes A Great Sock? Take me straight to the socks! 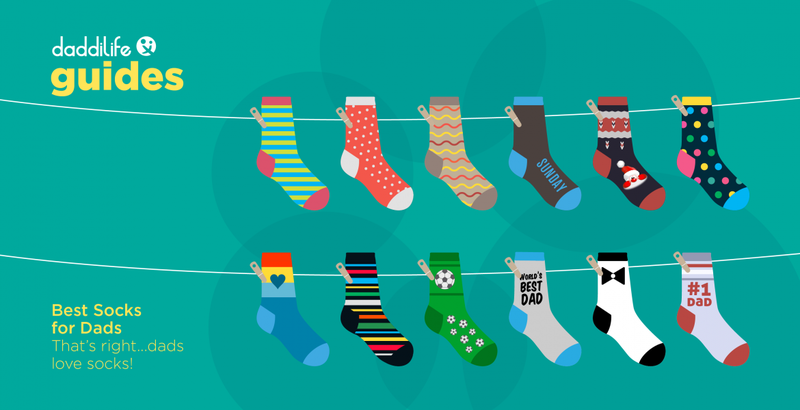 Dads love socks because so often we don’t have enough of them. Apparently, we all lose more than 15 socks every year! The number of single socks in my drawer is frankly ridiculous. Where do all their partners go? Well, they find their way into the drawers of wives and partners and, when children reach a certain age, into their sock drawers too. In the chaos of the family laundry, socks are easy to misplace. A) Most importantly, they need to be hard wearing. When you spend half your time chasing giggling children around the house or tidying up after them, the soles of your socks take quite a battering. B) Comfort. Good design and manufacture, coupled with soft material, are at the core of a comfortable dad sock. C) Job specific. Some socks are good for home, some for work, some for outdoors and some for sport. Get the right socks for the job. D) Tone. What on earth is the tone of a sock you ask? 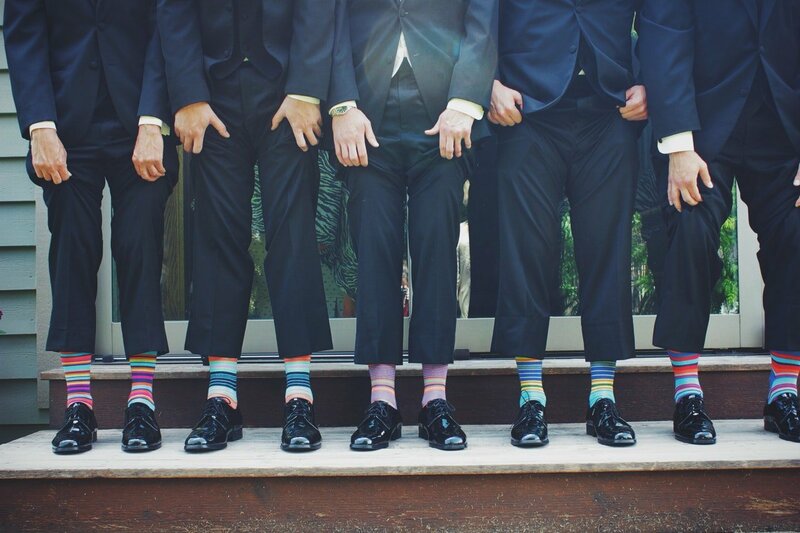 Well, men like sober socks that we can wear to work, but we also like quirky socks too, when the occasion allows. So the setting in which the sock is worn is also an important factor. Alongside the factors above, a good dad sock should ooze a little luxury. When you spend a long time on your feet, as most dads do, a little quality padding never goes amiss. Here are some of the very best out there for dads. 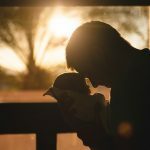 Cheesy, we know, but most soppy dads – and we all know one of them - can’t be reminded enough of their relationship to the small people that hang around the house and drink all the milk. We’re dads, and we’re proud. So personalised dad socks are always a good idea. 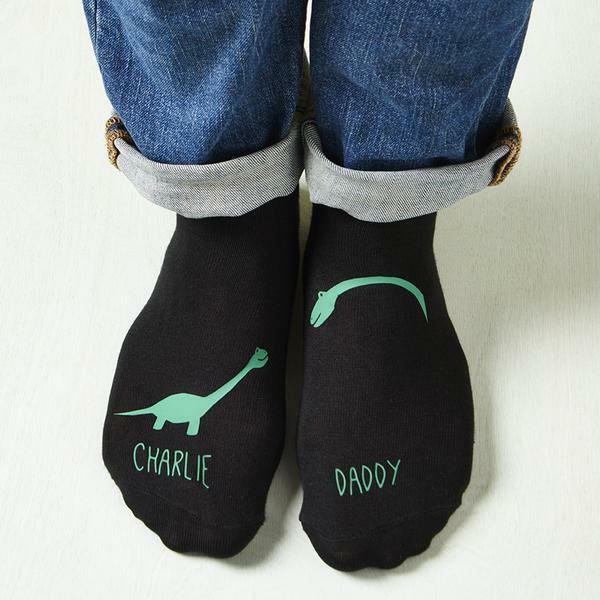 These Daddy and me Dinosaur socks are simple and effective. Lovely design symbolising the relationship between dads and children. Honourable mention should also go to ​this pair that lets you add the date of your first Father’s Day. Dads love dad jokes - oh yes we do - and dads love socks too. So why not combine the two? If you know a dad who's also into their food, you can go one step further with this collection of Pizza Socks! The jokes are totally cheesy (and with dad jokes that’s a good thing). Hand pressed for extra comfort. Or what about socks that are also amusing sock puppets. Imagine the terrible dad jokes this mob could tell, before you slip them on your feet and go out for a walk. The Huffington Post summed these up well when they described them as - "For the trendsetter with chilly toes." For some of us (and yes, maybe we do need to get out more) there’s nothing more exciting than socks that come in a box! 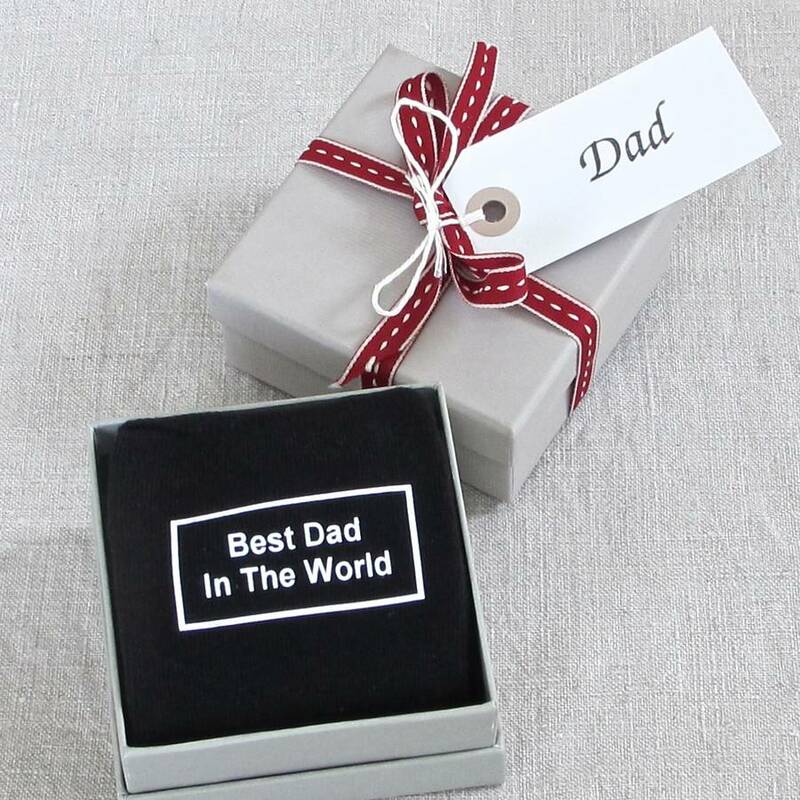 There are some great dad sock gift boxes out there, like this good value and super soft Best Dad set. Fun but also elegant (you could wear these for work too). Presentation gift box with ribbon and gift tag. Made from very good quality cotton. Notable mention meanwhile, are socks that come with beer! This is a perfectly logical combination as statistics show that most beer is drunk by men wearing socks. Really good socks are like really good bed sheets - a delight to slip into. Modern dads work hard and play a full part in looking after their adored children. So maybe a little bit of luxury is the least they deserve. Instead of choosing just one pair of best dad socks, why not say the message 6 different ways with this set from Soxy. 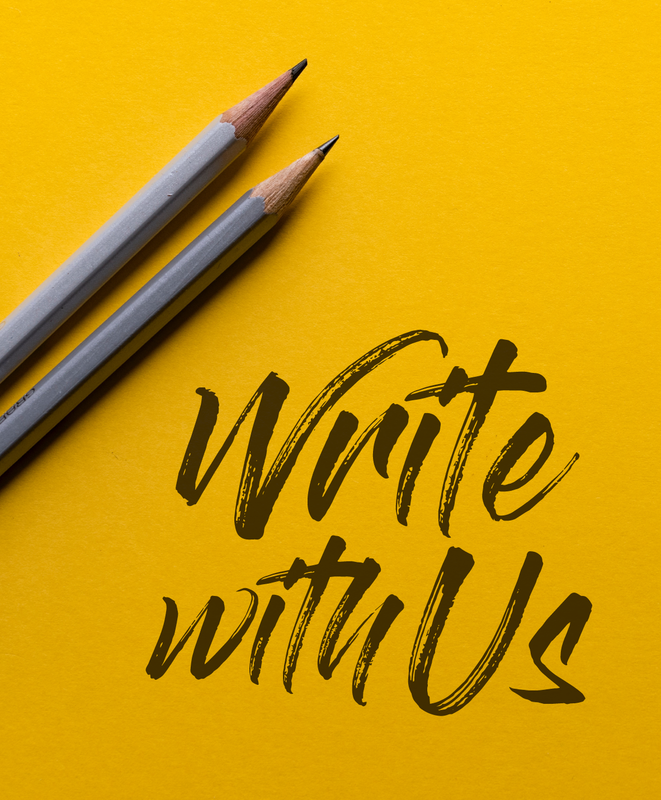 Multiple ways to tell dad what he means to the family. Exceptional quality in each pair. Comes in a box with a special message - "To the world you are one person, but to one person you are the world!" Similarly these pair from Amkun use the underside of the sock to communicate a very important message. 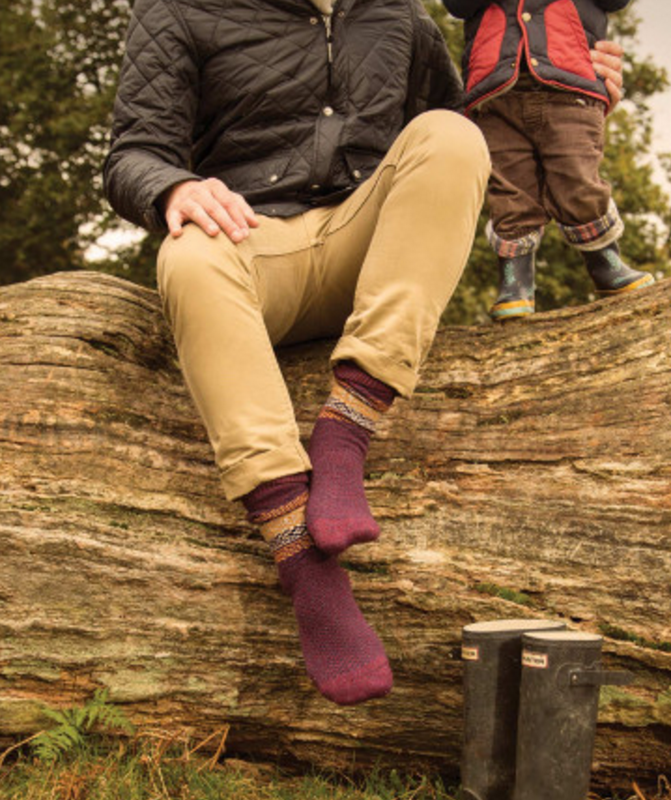 Dads tend to spend plenty of time outside, so some good quality, warm and hard wearing socks are always appreciated. These chunky knit socks from a long-established manufacturer are stylish, comfortable and practical. Classic design in natural warm colours. A chunky knit style sock. Made in Leicester at the Pantherella factory, which is recognised as one of the world's finest sock makers. Similarly, these boot socks from Jeep (yep, the car maker) are rugged and very well cushioned, perfect for active dads. 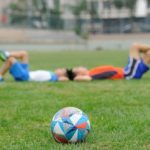 Even busy dads get time off, and often we use it to work up a sweat in the gym and on the pitch. A pair of heavily cushioned sports socks will help feet through an arduous workout, and this set from Aaronano is a particular favourite. Cotton rich mixture keeps sweat away from skin. Tim Bray had this to say - "Really glad that I chose these socks because I'm often a bit skeptical when it comes to socks for running in and when you're training for your first Marathon then you want to be comfortable right? And so far these provide exactly that and no blisters or heat zones when running in them. Keep up the good work guys." 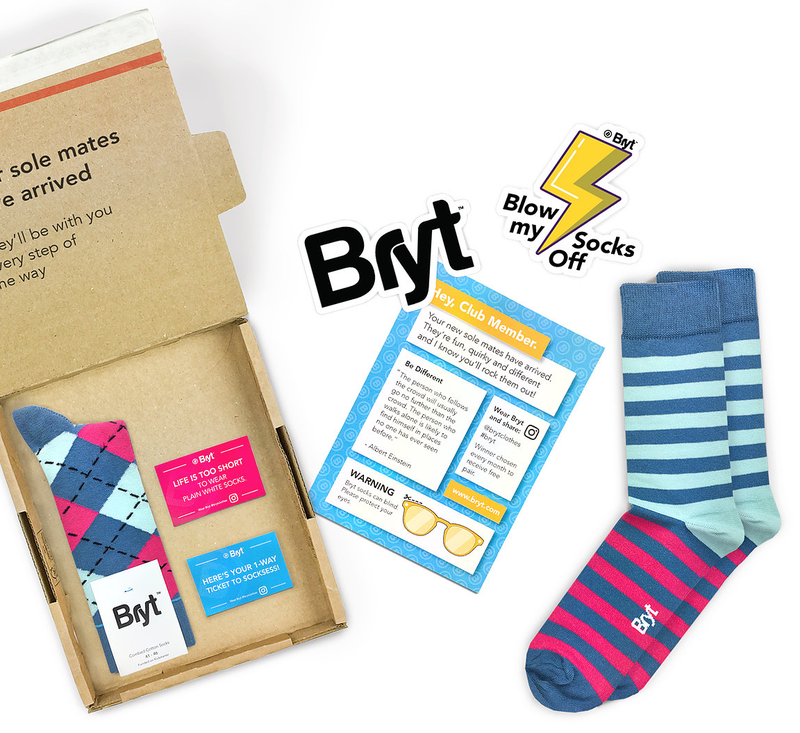 If the thought of never ending socks sounds like dad heaven - and why wouldn't it - then these from Bryt are just the one. They arrive in a personal box every month, and from between £6 - £8 you can get new sole-mates (get it?) every month. Choose the number of months you want to receive them. Full of very quirky designs that dads can wear across a variety of areas- from work to other events. So there you have it, our run down of the very best dad socks out there. Whatever you choose make sure they are truly dad worthy, and remember a great sock isn't just for Father's Day or Christmas, but for all those occassions we need to look after dad's feet in the best possible way.